Athens : In this photo taken on Wednesday, Oct. 31, 2018, photo police officers stand over the covered body of Greek-Australian John Macris who was shot dead outside his house in southern Athens. 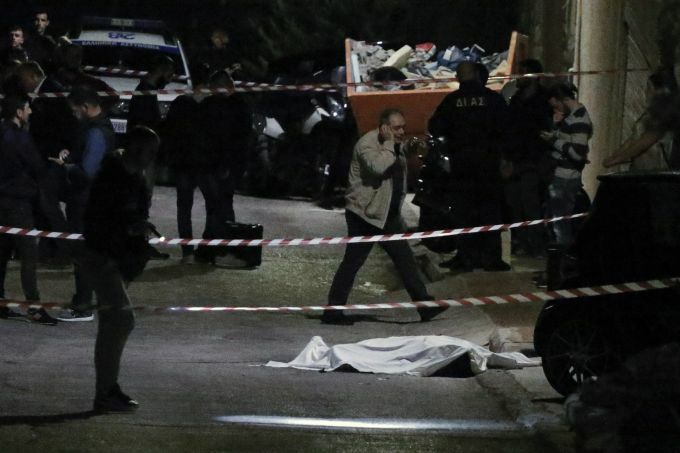 Police are investigating the shooting death of a 46-year-old Greek-Australian who was gunned down outside his home in a seaside suburb of Athens. An autopsy on the body of John Macris was to be carried out Thursday. 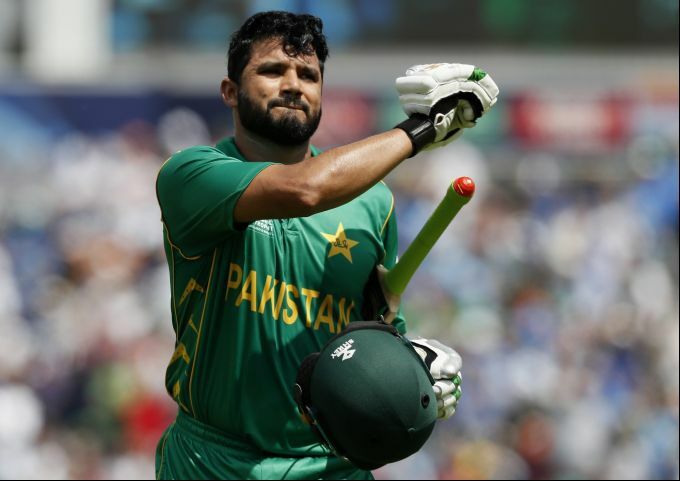 London: FILE - In this June 18, 2017 file photo, Pakistan's Azhar Ali reacts as he leaves the field after he was run out during the ICC Champions Trophy final between Pakistan and India at the Oval in London. Ali retired from one-day internationals on Thursday, Nov. 1, 2018 to concentrate on his test career. Ali played 53 ODIs, scoring 1,845 runs at an average of 36.90. He scored three centuries and 12 half-centuries, including a 59 against India in the triumphant Champions Trophy final last year in London. 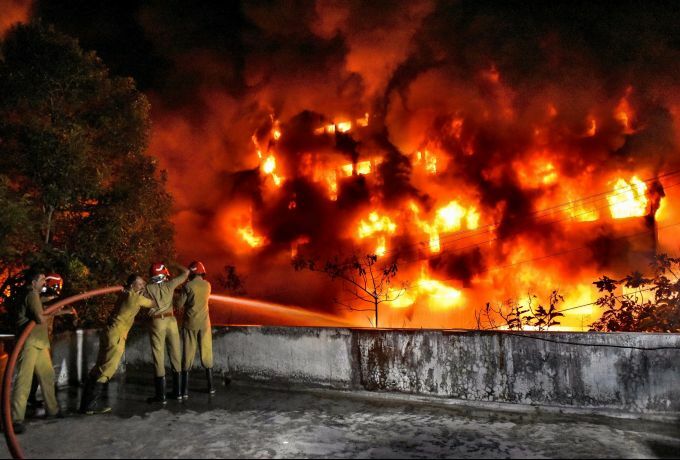 Thiruvananthapuram: Fire fighters douse a massive fire that gutted a plastics manufacturing unit at the Industrial Estate in Manvila near Sreekaryam in Thiruvananthapuram, Wednesday night, Oct. 31, 2018. 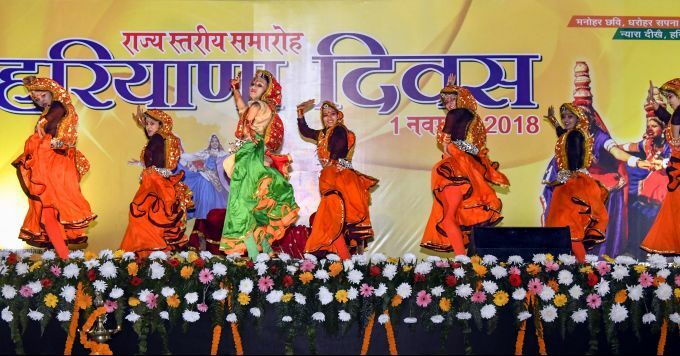 Bhopal: Folk artists present a cultural programme during 63rd foundation day celebrations of Madhya Pradesh, at Ravindra Bhawan in Bhopal on Thursday, Nov 1, 2018. 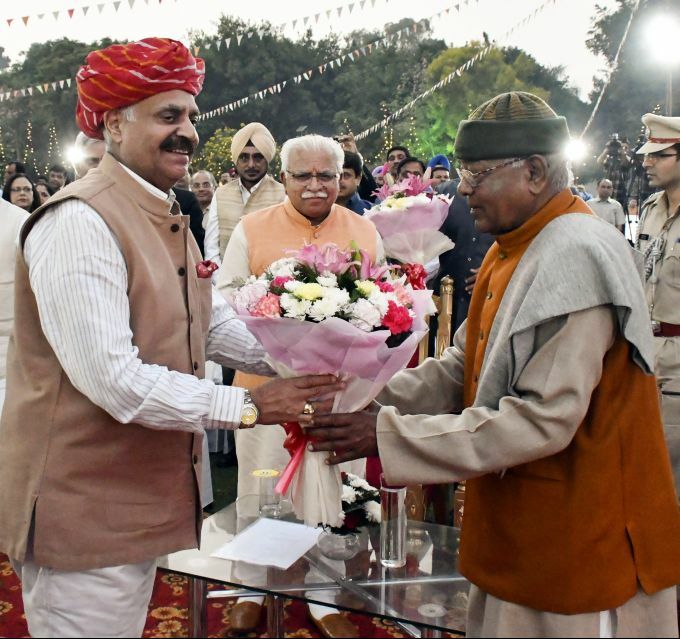 Chandigarh: Haryana Governor Satyadeo Narain Arya greets Punjab Governor VP Singh Badnore at Haryana Day function, organised in Chandigarh, Thursday, Nov 1, 2018. Haryana CM Manohar Lal is also seen. 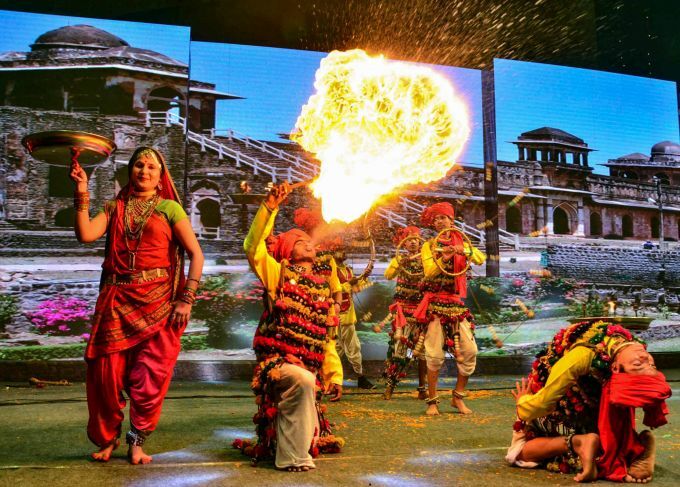 Chandigarh: Artists perform at Haryana Day function, organised at Haryana Bhawan in Chandigarh, Thursday, Nov 1, 2018.